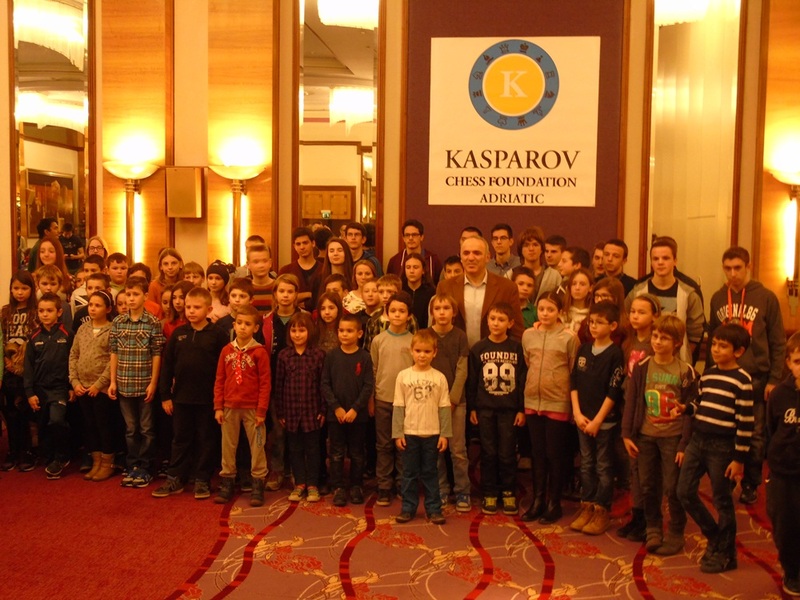 The first tournament of the Chess Festival for youth “Zagreb 2015/16” was held on Sunday, December 27th 2015. 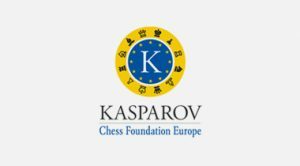 There were more than 150 players from Croatia, Slovenia and Bosnia and Herzegovina. 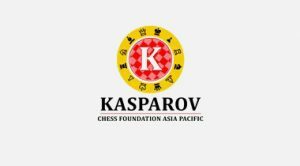 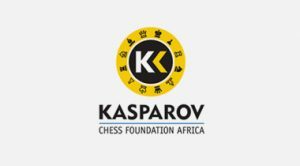 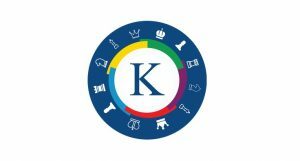 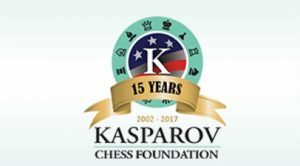 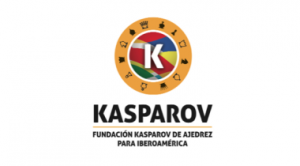 The sponsor of the festival was Kasparov Chess Foundation Adriatic and the arrival of Mr. Garry Kasparov was of great significance for the tournament itself.